How do you use your TLC Naturals Grow It Hair Growth Products? There are so many ways you can use the products…all which provide equally effective results. 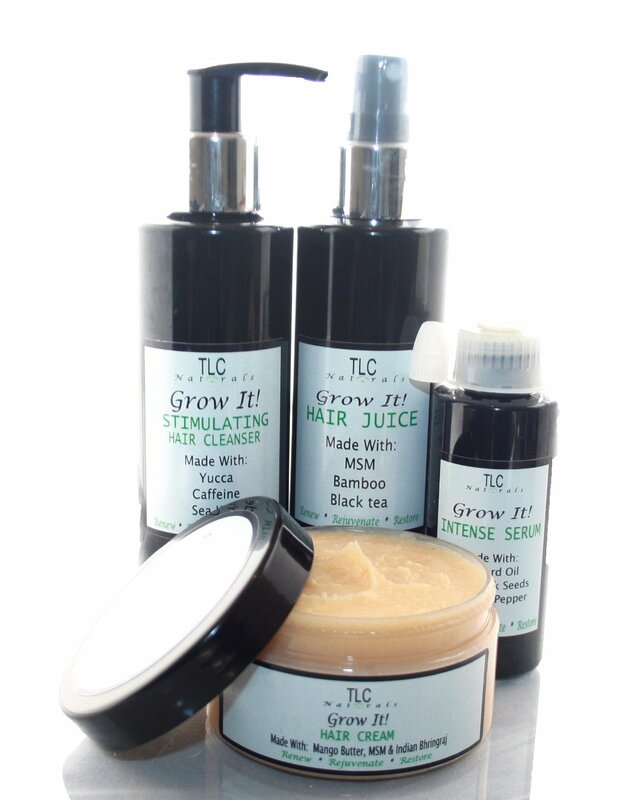 Jalesa ( a customer from the US) shares her experience with using the TLC Naturals Grow It Products, which can be found in both Full and Mini sizes here: http://tlcnaturalsonline.com/collections/grow-it-range. I purchased the TLC Naturals Grow It Bundle. I was very excited when I received the products. I began charting progress as soon as I started using them. I started using the products about a month ago and I believe that my hair grew as well as thickened within 2 weeks of use. For a regimen I tried the greenhouse effect (which involved baggying damp to wet hair and covering with a scarf or bonnet) for about 5 days per week for at least 2 weeks and noticed significantly less shedding. From the start of using the products about a month ago and up to today I would estimate that my hair has grown anywhere between 1/2 to 1 inch on the front and sides. 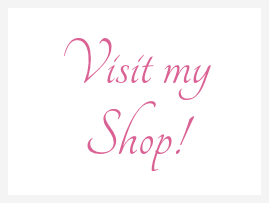 I am thankful to have found and been able to use these products! Thank you Paige!